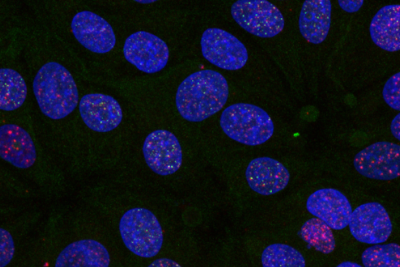 Learn about what DNA repair looks like under a microscope. 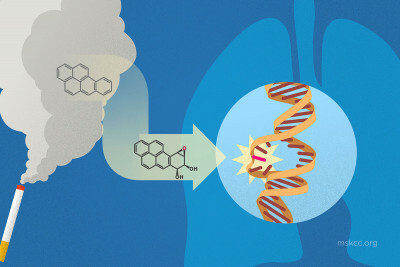 Researchers have discovered a genetic mechanism that may trigger most childhood cancers. 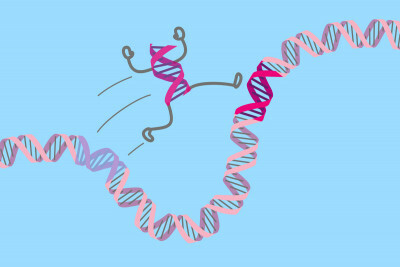 Scientists know that cancer can result from mistakes in DNA repair. 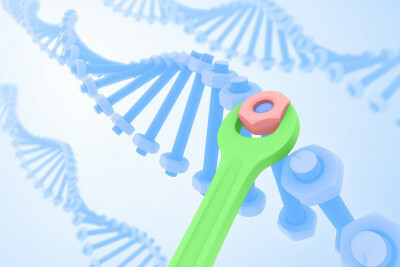 But understanding what controls the repair process itself has been a hard nut to crack. 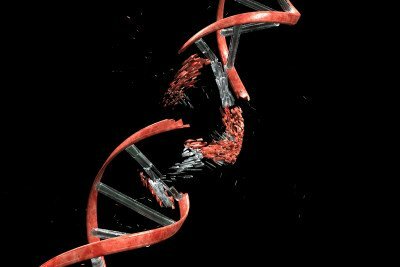 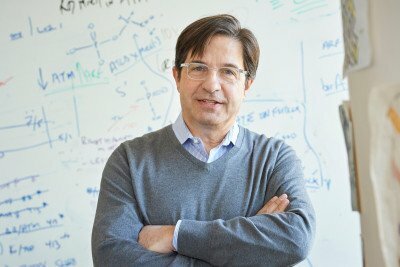 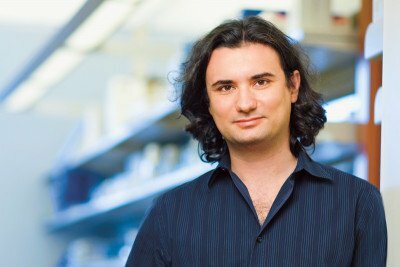 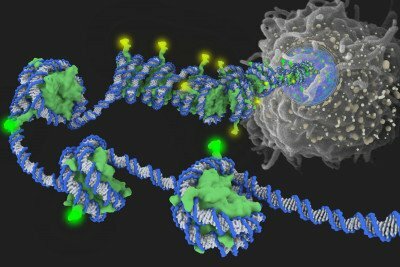 A study reveals unexpected insights into how cells prepare broken DNA strands to be rejoined, preventing mutations that can cause cancer. 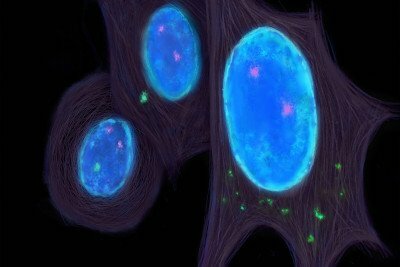 An experimental drug for acute myelogenous leukemia might potentially help many more patients than previously thought by controlling epigenetic processes, according to a recent MSK study.